Towards the end of last week this amazing image taken from the very tip of the tallest building in the world, Burj Khalifa in Dubai, was picked up by publications such as the Daily Mail, ITV News and FoxNews.com; extremely popular photographic websites such as PetaPixel, as well as technology websites like Gizmodo and Mashable. 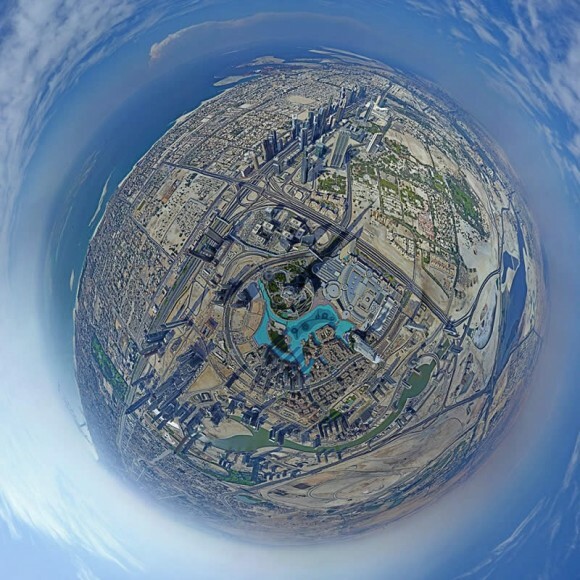 We spoke to the photographer of #burj360, Gerald Donovan, about the equipment he used to create this incredible image. 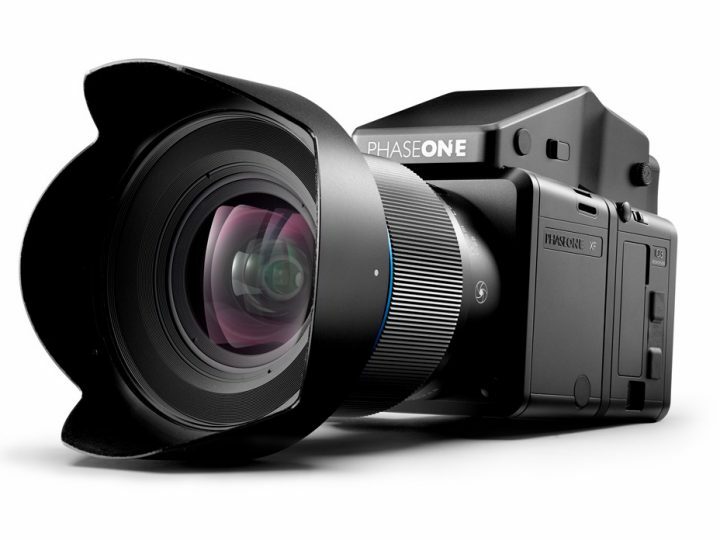 The wide angle lens used was the Rodenstock 50mm f/4 HR Digaron-W Lens which was designed specifically for use with high resolution digital backs. An 80 megapixel digital back was used to capture as much detail as possible, allowing clear views of tennis courts, swimming pools, houses, and even cars and buses for miles around from 830 man-made metres above the ground. 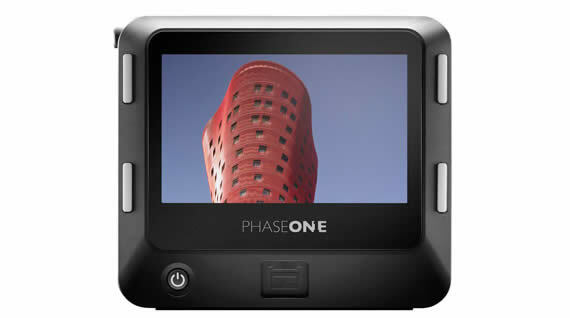 The Phase One IQ180 fits this bill perfectly. An ALPA focal plane shutter was used to create an image as sharp as possible. Technical cameras such as this are available from Teamwork Digital here. ALPA pricing available on application. Please contact us for details. The 360-degree panorama was achieved by using a Seitz Roundshot VR Drive to take 48 separate images. As there are some pieces of equipment on the skyscraper blocking the view, Gerald had to take a further 22 images manually to complete the image. More information regarding this 2.5 Gigapixel photograph can be found on the Official HIPA website and the entire breathtaking panoramic shot can be viewed here. Teamwork Digital will have all of this and more on display at Focus on Imaging at the NEC in Birmingham from 3rd-6th March 2013. You will be able to find us in Hall 9 at Stand G31. We look forward to seeing you there!